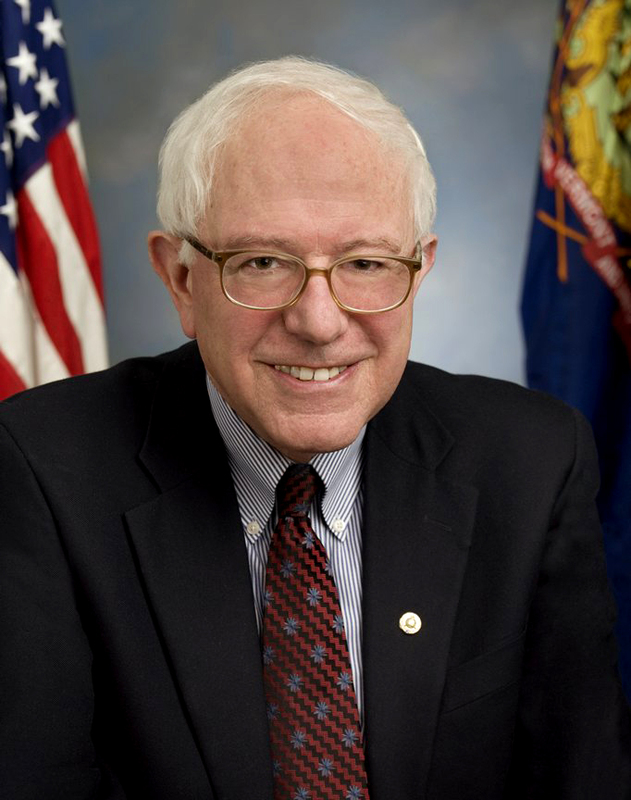 Vermont's Senator Bernie Sanders came to an agreement today with Senator Chris Dodd to include a modified version of his amendment to audit Fed in finance reform bill. An audit of the Federal Reserve may be possible as part of the financial and bank reform legislation currently being considered by Congress but don’t start jumping for joy yet. Senator Chris Dodd (D – Conn.) announced on the floor of the Senate today that he would support (by co-sponsoring) the amendment by Vermont’s Senator Bernie Sanders. Don’t get too excited over Dodd’s support believing that real reform is here. When all is said and done, Washington (which Dodd is a huge part of) is still watering down any potential for legislation with real teeth in it to regulate big international bankers who gamble with our money (see previous post). Dodd agreed to support Sanders’ amendment “though with modifications,” according to Huffpost Hill. The modified amendment will allow for a one-time-only audit of emergency monies since December 1, 2007. It would not open up the secretive operations of the Federal Reserve nor expose its involvement with foreign and international banks. “The GAO [General Accountability Office] would be barred from looking at the Fed’s foreign central bank swaps and mortgage debt…which is not emergency lending,” according to the Huffpost Hill. Although the White House indicates support for the modified amendment, we should let the President know that we’re not there yet. These senators, including Dodd, and the Administration need to get bolder in their approach to opening up the operations of the Fed. It’s our money at stake and we don’t want to wind up like Greece!